Full in Cowhide Leather (Available in Goatskin & Buffalo Leather). Shirred Elastic Back for Flexible Fit. Yellow Color, Available in other colors as per customer's requirements. 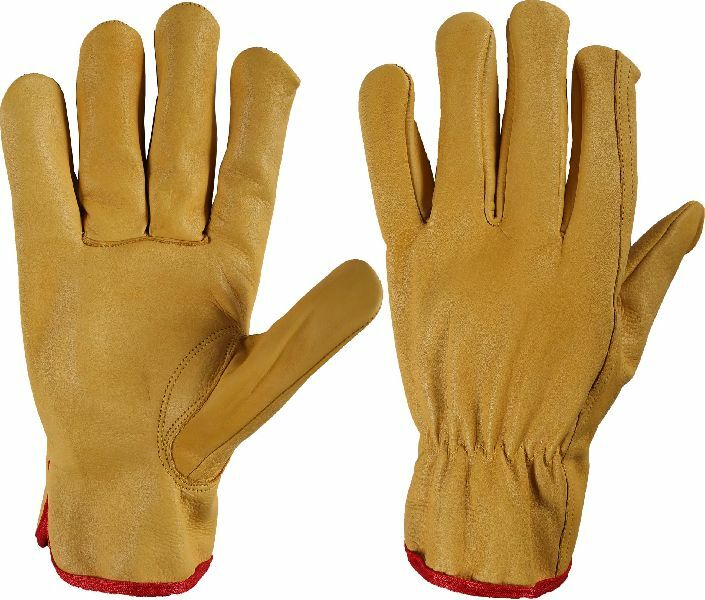 We use best quality of leather or flexible abrasion resistant leather for Driver Gloves.